Parking lot, landscaping and interior work on these buildings has just been completed. 2 Building are located on this property with the larger being 3,200 sq. ft. with 1,600 sq. ft. finished office space and 1,600 sq. ft. warehouse. The warehouse has two 10x12 overhead doors. The second building is a 1,600 sq. 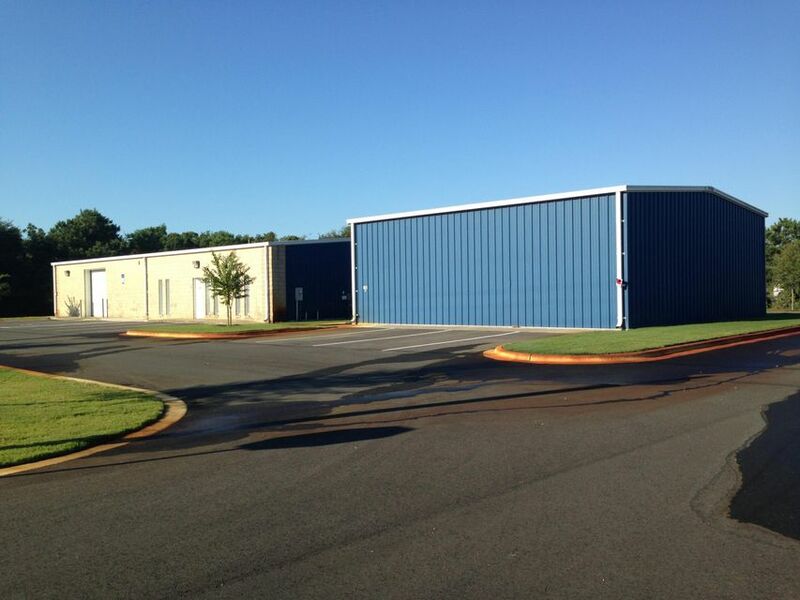 ft. warehouse with two 12x16 foot roll up doors.